Scopetech Promotes confidence in a completely thorough scope clean prior to the automated wash process. 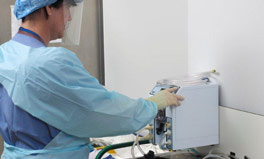 Prioritize and keep your medical equipment sterile with endoscope cleaner. There are two major types of endoscopes: rigid and flexible. 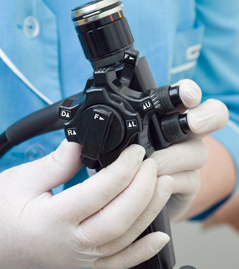 A rigid endoscope, like a gastroscope or colonscope, may not perform individual actions, but it does have a valuable place in the medical field. They are much less costly than flexible scopes though, because they are not as complex in their operations. When it comes to flexible scopes, the main option has been fiber endoscopes for some time now. Though these fiber scopes still have their place, many have started using video scopes instead. These can operate independently to provide a clear picture and can often allow you to get the job done without any other tools.